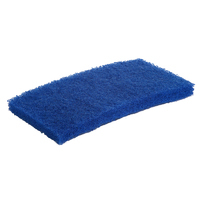 Hygiene non-scratch scouring pads have revolutionised food equipment cleaning and dish washing.They are food contact approved, and can even be used in food production areas where traditional scourers are not permitted. 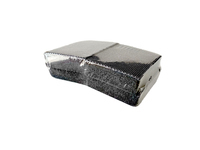 Scourer holders are useful for people who do not wish to hold the scourer directly, and help to control the pressure and angle of the scouring pad. 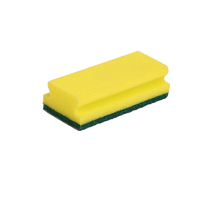 The unique way in which the KsPrism scouring pad holder grips the scourer helps prevent the pad from detaching from the holder. 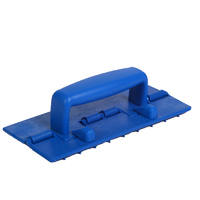 KsPRISM scouring pad holders allow scouring to proceed at any pressure and any angle without pad becoming detached from holder. Manufactured to precisely match the KsPRISM pad holders with 5 grades of abrasiveness: tender (white); medium fine (beige); medium (green); abrasive (blue); extra abrasive (black) there is one to suit every challenge. Rediscover the advantages of scouring in hygiene duties. 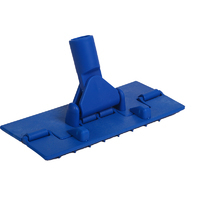 Tough and flexible to assist effective hand scouring on flat or curved surfaces (internal or external). 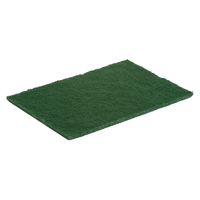 Medium textured scouring pad bonded to contoured sponge backing which serves for a good grip, and, when inverted, an excellent medium for absorption. New revolutionary scratch-free hygiene "scouring" pad from Klipspringer. 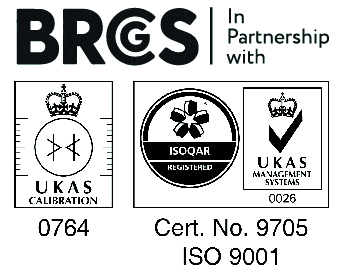 Food contact approved for use in production areas where traditional scourers are outlawed.